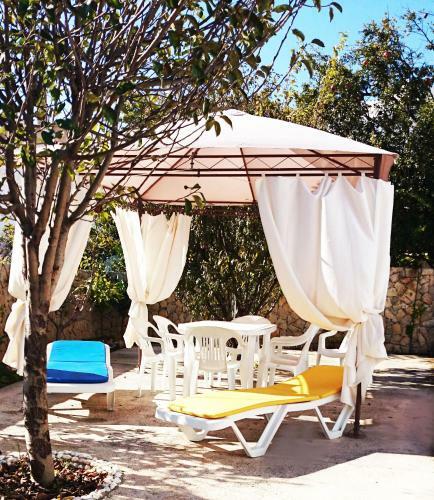 Located in the Santa Eulália area of Albufeira, Apartamentos Carruna offers an outdoor pool. This self-catering accommodation features free Wi-Fi. The property is 3 km from the Old Town and 600 metres from Oura Beach. Villas Marina de Albufeira is a 2-storey villa with a private outdoor swimming pool with sun loungers in Albufeira Marina, 1.5 km from Albufeira city centre. It offers free private parking.